A ONE-TIME FEE OF $17!  Print materials, Marketing campaigns and more. 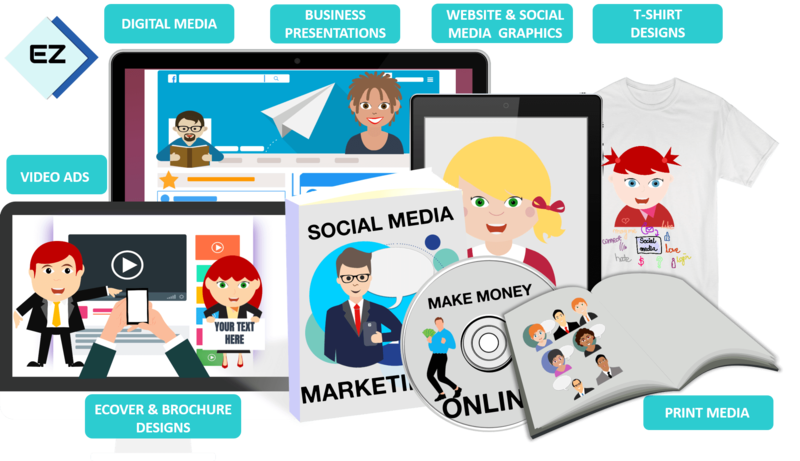 Graphics & Videos the Easy Way! 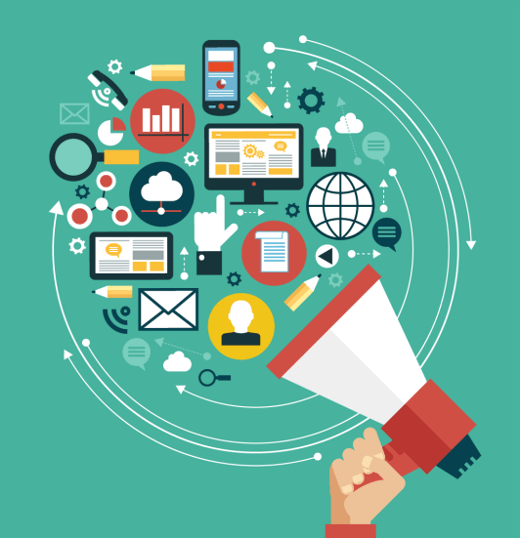 & Promotional Campaigns that are sure to stand out. Bring your Personal and commercial Multi-media projects to life with this versatile collection of DFY Static and Talking character Templates. 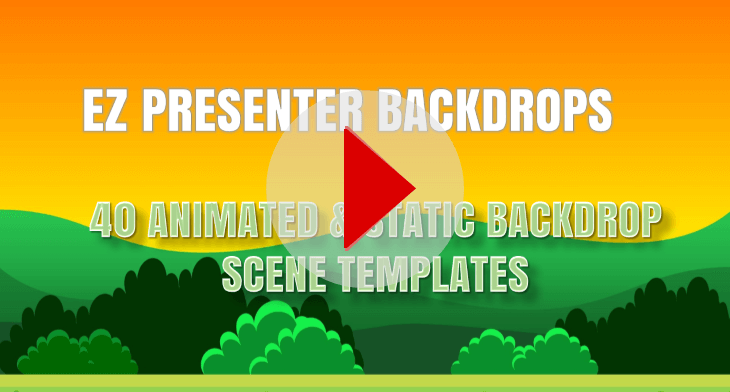 Easy-to-use, Customizable, Powerpoint Character Templates. No Graphics Design skills, Cloud-based Apps or expensive Software Needed. 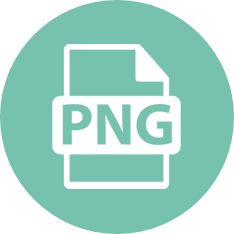 Hundreds of Character images and Design elements in PNG Format. 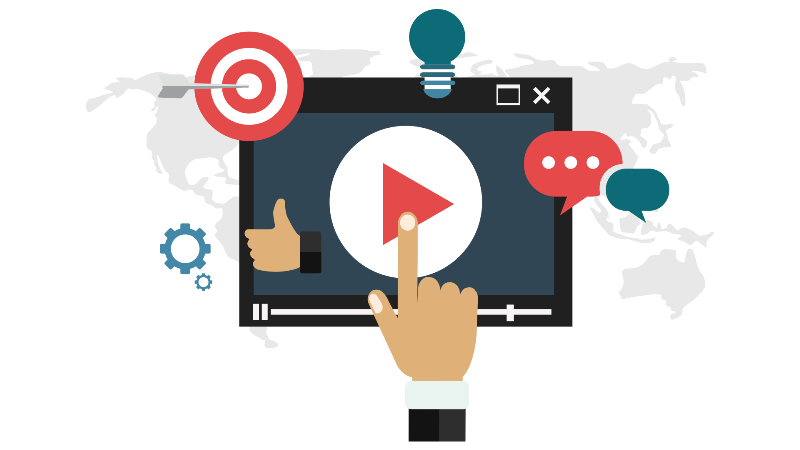 Because of this fact, there has recently been a HUGE increase in the number of Business owners, video makers and creative-types, who use animated Videos and eye-catching graphics in their multimedia projects or promotional campaigns. Making your work stand out is like an uphill battle! Another lame talking head or a boring explainer video just won’t do the trick. The truth is that because there are literally hundreds of thousands of similar videos on the market these days, it has become increasingly difficult to get viewers’ attention. That’s where animated videos and visually appealing graphics come in. Animated elements and professionally designed, eye-catching graphics are a key ingredient in grabbing attention. Animation is THE best way to communicate your message and tell your story effectively, rather than simply using words. But...Creating High Quality Promotional Graphics can be Challenging & Expensive! which will ultimately increase brand recognition. Creating High Quality Graphics can be Challenging & Expensive and usually require expensive Software, complicated cloud-based Apps, or a skilled graphics designer. 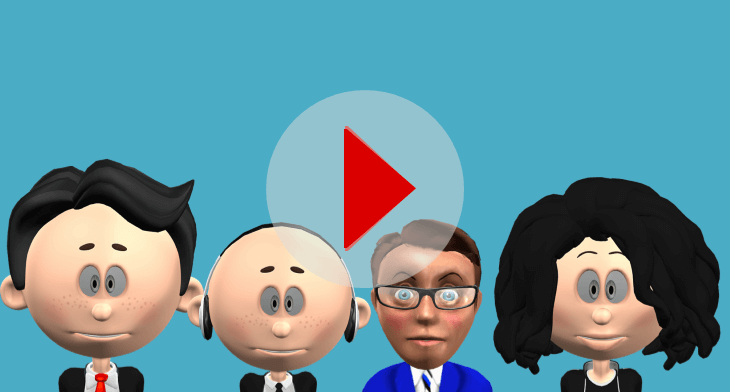 Video Presentation characters and Promotional graphics. in minutes, using only PowerPoint and our Done-for-You Character Templates. 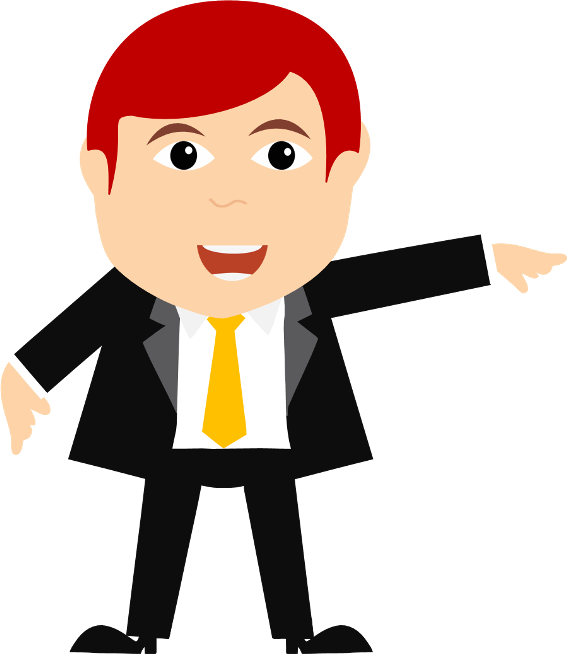 characters including a variety of animated eye and Mouth Sprites, Animated Presentation slides, Backgrounds and icons. to use in your Video projects and presentations. 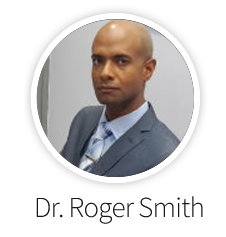 IT is as Simple as opening the editable PowerPoint Templates containing the Premium Done-for-You Presenter Characters & editing features like skin tone, hair and Outfit color. 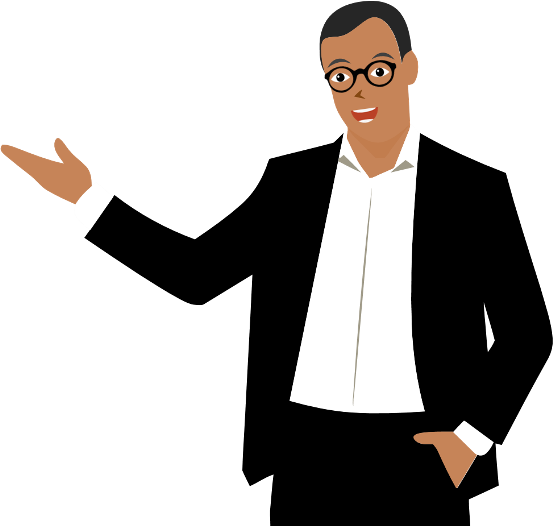 Then…Saving a high quality image or video file out of PowerPoint And that’s it – You’ve got your very own Presenter character ready to use, in no time! 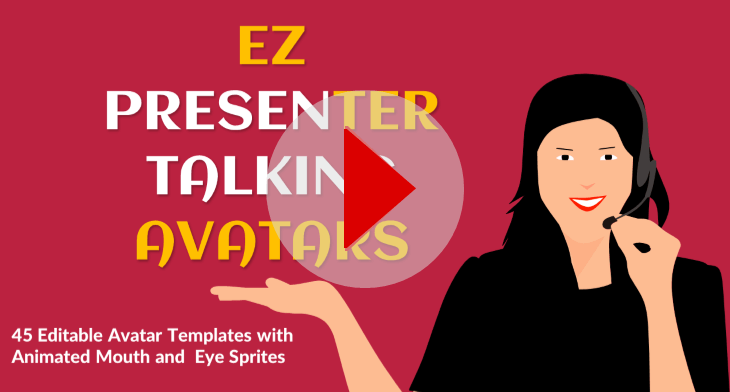 will help you change and vary the look of EZ Presenters for different projects & help create that perfect character that fits your needs. Posts and even Print Material without the hassle of trying to learn how to create them from scratch yourself! TODAY...the wait is over. 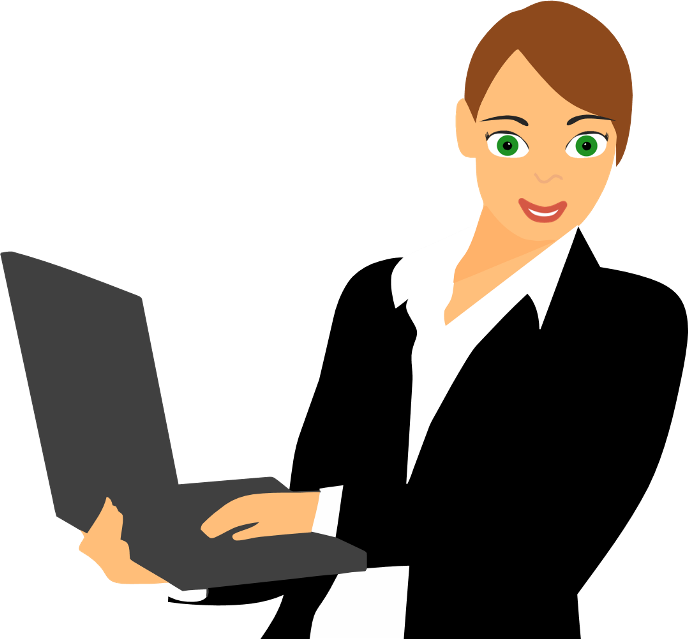 From beginners to professionals and advanced users; anyone can create stunning graphics. 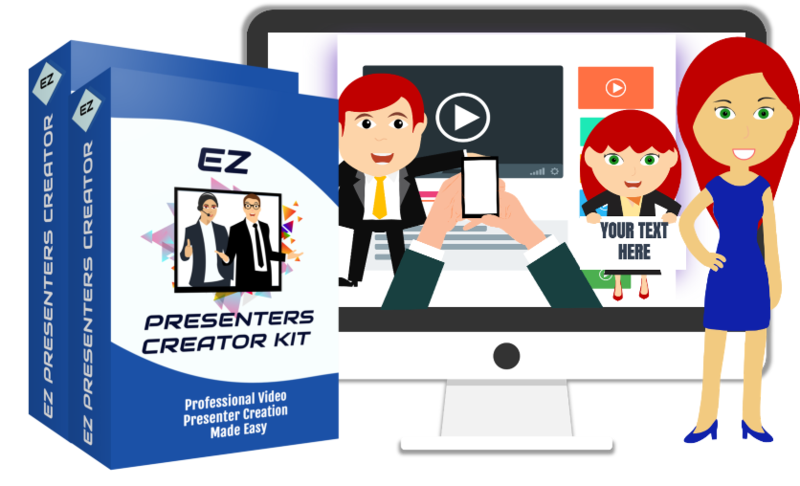 Change the way you create videos and presentations forever with this DFY Creator Kit! 45 High Quality Avatar Talking characters in PPTX (PNG Format included). 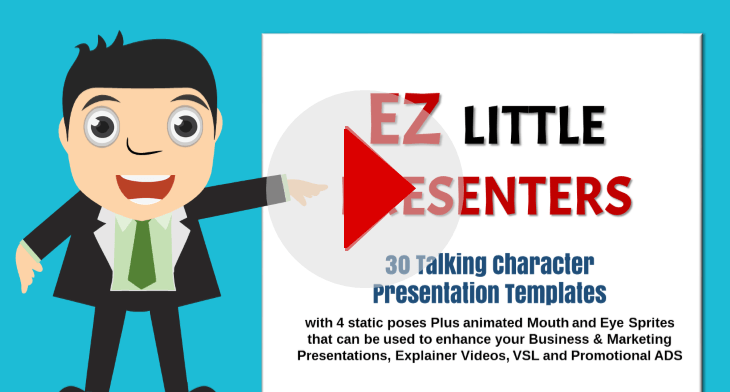 30 High Quality Talking Presentation characters in PPTX, Plus PNG Image Format. Comes in PPTX (PNG Format also included). 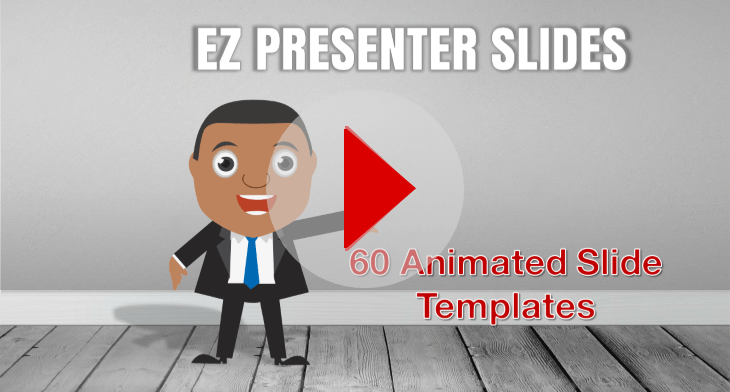 60 Premium Animated Powerpoint Marketing and Presentation slides. for use in your Multimedia Projects and Videos. Comes in PPTX Format. use in your Promotional Campaigns and Presentations (PPTX format). to help you customize or create your own Talking or Static character from scratch directly in PowerPoint. Save as an image or video file, and you are done. super low price you’re gonna get the package at today! BUY TODAY AND GET THESE 7 FAST ACTION BONUSES ! Add them to any software that accept these formats (Developer Rights Included). 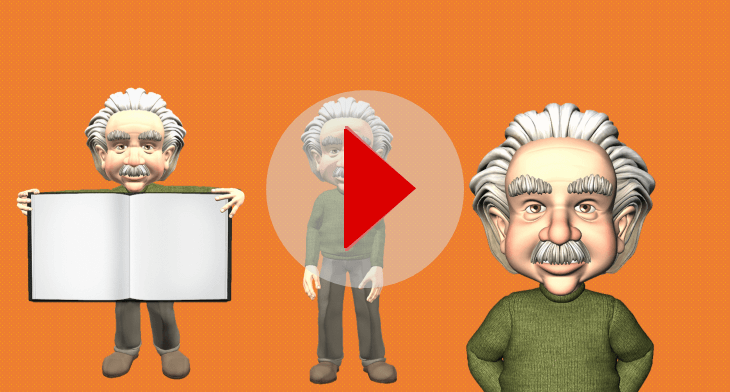 This Animated character comes with 30+ actions for use in your Multimedia projects. ANIMATED GIF, SWF AND MOV Formats Provided. Add them to any software that accepts these formats (Developer Rights Included). 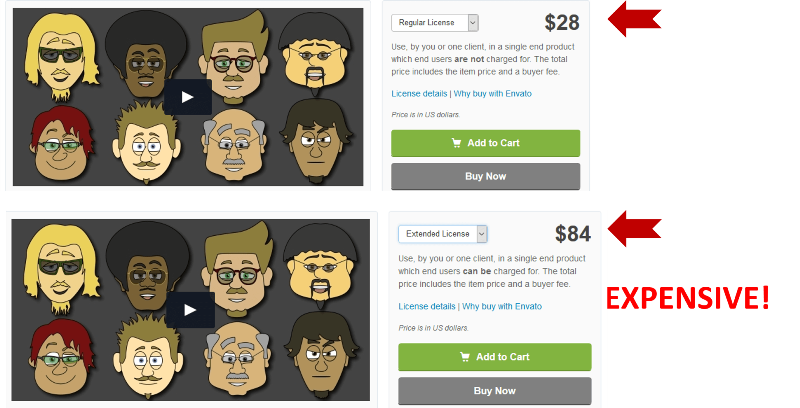 30+ Premium Animated Marketing characters in ANIMATED GIF, SWF AND MOV Formats. 25 Popular Super Hero Avatar Characters and Assets with Developer rights. Comes in .SVG & .PNG Image Formats. 25 HIGH Quality Prehistoric Vector characters. Comes in .SVG & .PNG Image Formats (Developer Rights Included). 60 HIGH Quality Animal Vector graphics. 30 Premium Cowboy Vector characters and assets. and design elements, Animated Marketing Slides, Icons and Background Scenes...Plus 7 Fast Action Bonuses ! This Graphics package comes with a Royalty-Free Personal Use license, which means you can use the graphics freely in your own multimedia projects or on your website. 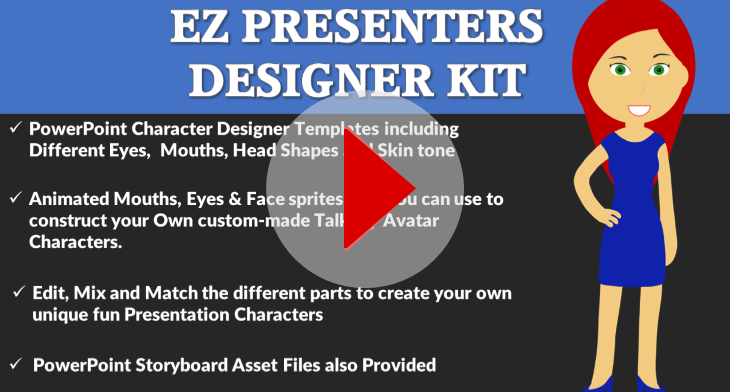 If you want to get the Commercial/Developer license for EZ Presenters, you will have to purchase the EZ Presenters Developer Upgrade Package which will allow you to use this Package in your clients' projects. 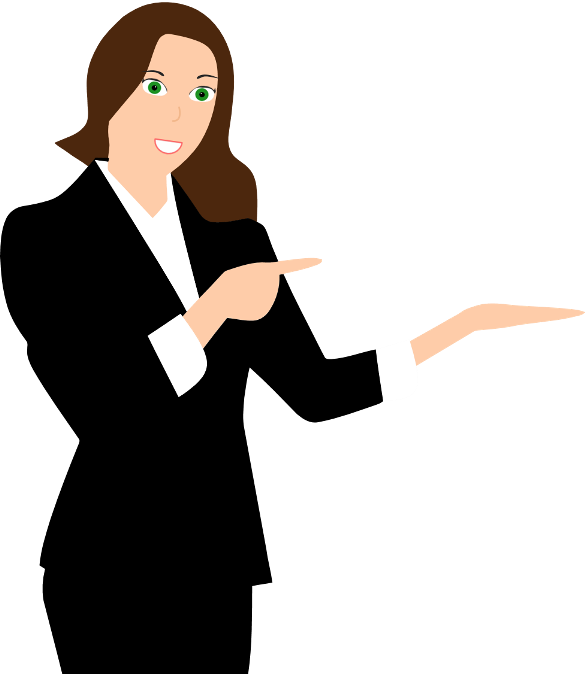 A PLR License is also available as an upsell which contains everything you need to rebrand and resell this product as your own. This is NOT Cloud-based software. The characters are PowerPoint templates in PPTX format. 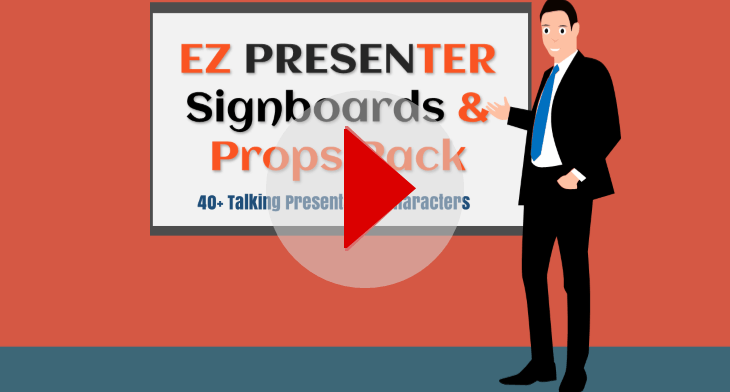 You NEED to use PowerPoint to edit the EZ Presenter Characters.  Please note that the PowerPoint templates will only work with Powerpoint 2013 or higher. The remaining graphics in the pack including the Animated character bonuses will work in any software that accepts GIF, MOV, SWF, MP4, PNG and SVG Formats. NO VOICE OR AUDIO FILES ARE INCLUDED IN THIS PACKAGE. All EZ Presenters Creator Bonuses seen on this page will be delivered with the main product in the Downloads area. After your purchase, you'll instantly receive an email with login information and instructions on how to access your downloads. Once you login you will be able to download your files from the Downloads area. We ONLY Do refunds If there is an issue with the product that our technical support team can't solve for you. Only valid refund requests will be honored. We will provide a refund to you within 7 days of your purchase, where applicable. Please note the entire product can be seen in great detail on this page (including Preview videos and display images) which will give you the opportunity to review the product before you buy. If you have any concerns or questions about our product please contact: before making a purchase as we DO NOT offer "No-questions-asked" refunds.